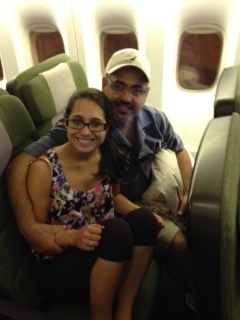 Australia Day 1: We made it!!! 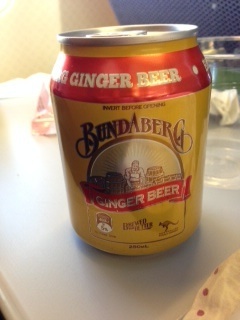 You must try the Bundaberg Ginger Beer while in Australia. Seriously heaven in your mouth!! As a forewarning, you must like ginger….a lot. 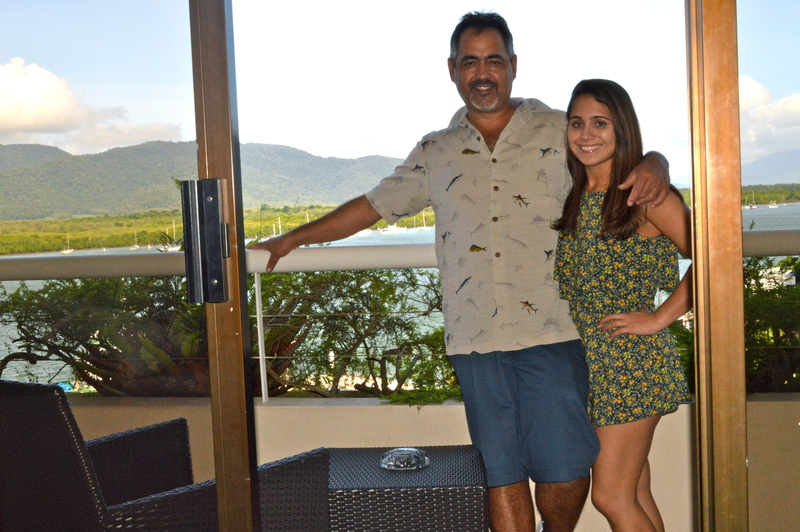 Our balcony view from the beautiful Hilton Cairns Hotel.